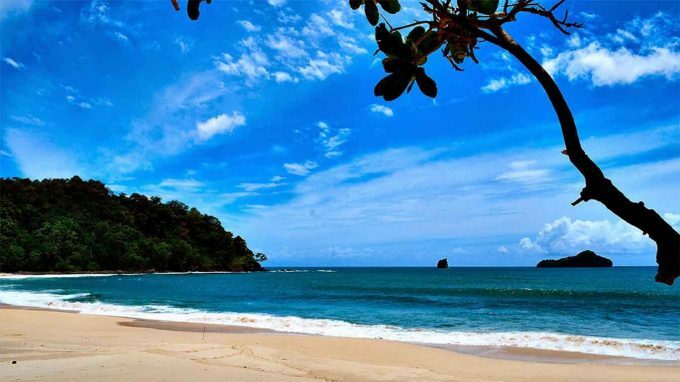 Let’s visit Java, the wonderful island that has a variety of destinations you can visit. With more than 100 cities and regions, is natural for Java island to holds a variety of interesting city to explore. Some of them areBandung, Yogyakarta, and Malang. Starting from the Long Water Tourism that has been around for a long time, the caves that play an important role in Indonesia’s independence, until the Cliffs and Forests are suitable for use “cool”, everything is here. Look closely at the crater and the mountain, which according to legend is the manifestation of Sangkuriang’s boat. An ancient rock group that is suitable for releasing fatigue while satisfying the desire to have selfie. One of the tourist attractions that the millennials are fond of offers extraordinary natural beauty. Volcanic craters with white soil due to sulfur content on the soil and brightly colored water and sometimes color change are unique to the crater itself. Lembang’s Floating Market is a must for you to visit if you are on vacation in Bandung. Being in the Lembang area, the atmosphere is really cool. 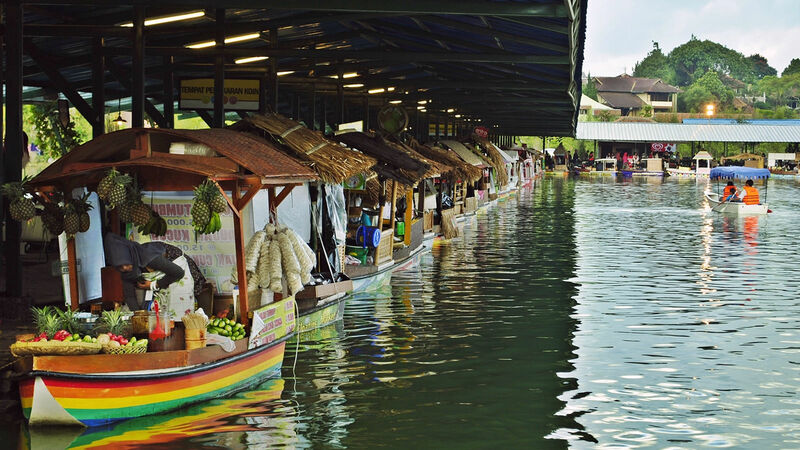 In the Floating market you can find a variety of rides, culinary and beautiful photos. This place is already popular before the bamboo hamlet or floating market operates. 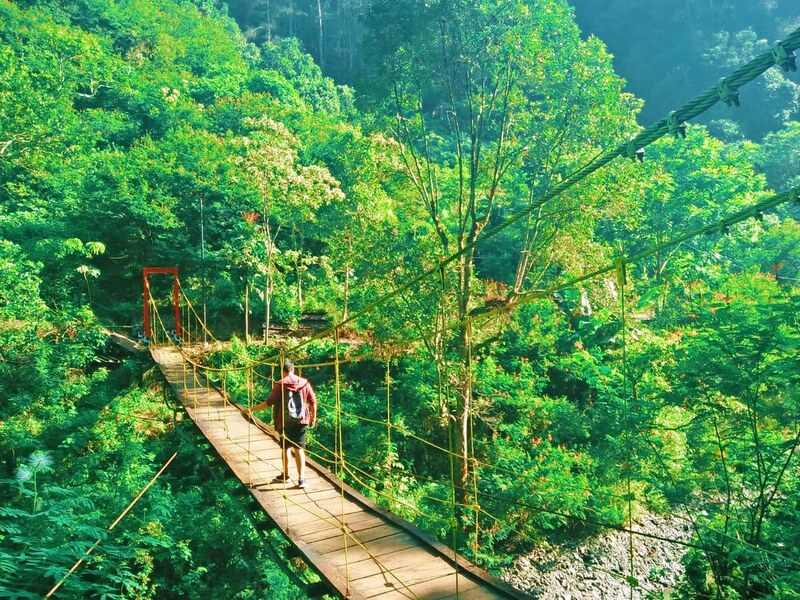 One of the family attractions in Lembang, De Ranch offers a concept that is different from the others. Here we are treated to a cool cowboy siasana western. You can ride horses with trained instructors, and also enjoy various rides here. Ranca Upas, complete Kampung Cai Ranca Upas, is a campground place in the famous Ciwidey. Here there is a camping ground area, deer breeding, as well as hot springs and water park. Everything is framed with a mountain atmosphere and fresh air typical of South Bandung. Orchid Forrest Cikole is a tourist spot while orchid cultivation is really cool. Here there are epic photos, and of course they will hit if uploaded to social media. In addition, there are various beautiful orchid collections. The orchid collection owned by Orchid Forrest Cikole is among the largest in Indonesia. Do not rush to heart attack if suddenly accompanied by a group of lion players while hanging out in China Town. Especially on Sunday night. 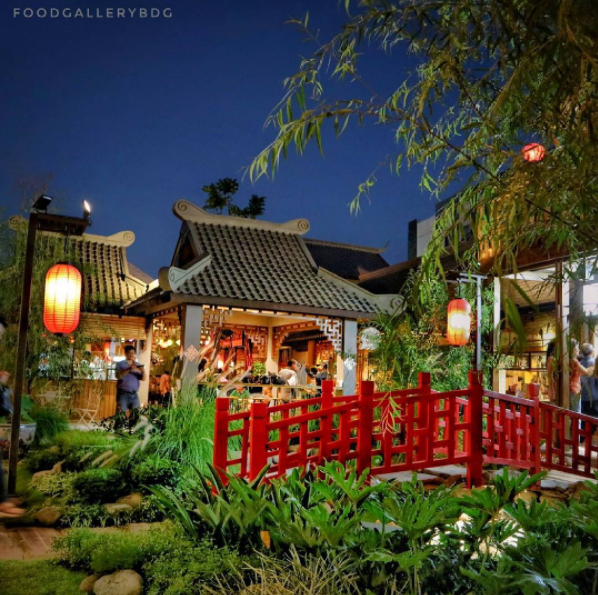 This place, which is designed to look like a Chinatown, has many Instagenic spots to take pictures. Those who want photos from the Meteor Garden serial player, just come to Jalan Kelenteng Number 41, Bandung. Re-examine the kingdom that is still remaining today in Indonesia. 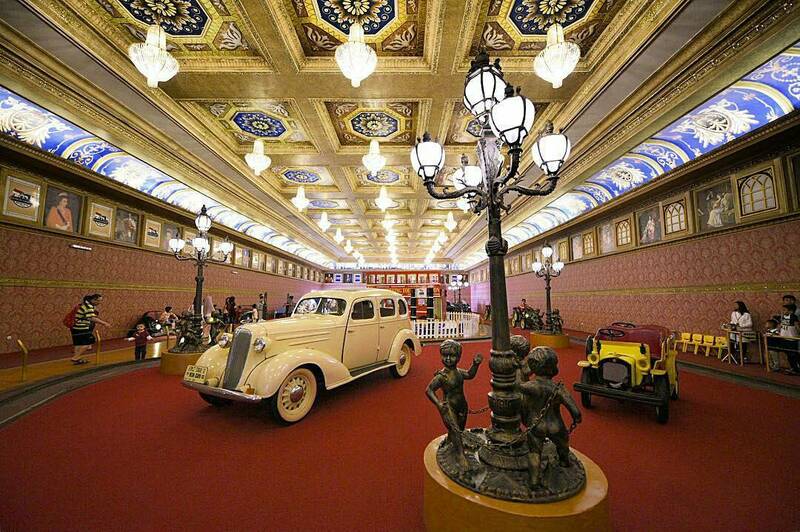 The Ngayogyakarta Palace seems to be an icon of fortune for the remaining kingdoms in Indonesia. 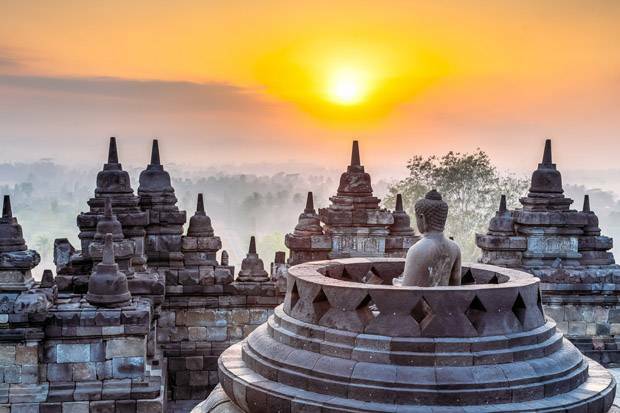 There are 3 temples in this area, starting from Borrobudur Temple, Ratu Boko Temple, to the magnificent Prambanan Temple which is the setting for the spectacular show, Sendra Ramayana Dance. As the name implies, in the Tebing Breksi area we can enjoy the beauty of a very photogenic carved cliff. The reliefs that decorate the cliff are indeed just made. But the breccia rock cliff itself was formed millions of years ago. 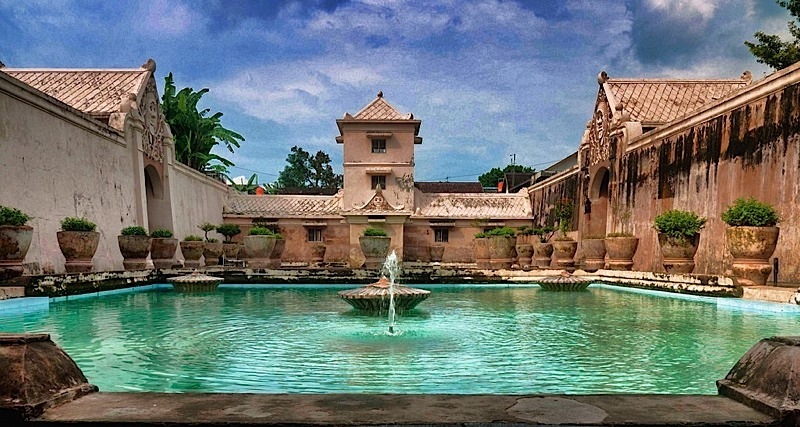 One of the most appropriate sites to enjoy architectural art is of course Taman Sari. The baths of the palace princesses are exotic. The condition of the building is also still awake. This place really feels like Jogja. By tracing along the crowded Malioboro road we can find various types of souvenirs, works of local artists, and delicious snacks. To the south of Beringharjo Market, there is a former prison fortress for homeland fighters which is now converted into a museum. This natural pool with clear blue water in Klaten offers underwater contemporary tours. Complete with various properties for cool photos on the bottom. Travelers who cannot swim can still take photos here. One way can enjoy the beauty of 3 beaches at once. A cheap holiday sensation that you might only feel in Kemadang Village, Tanjungsari District. 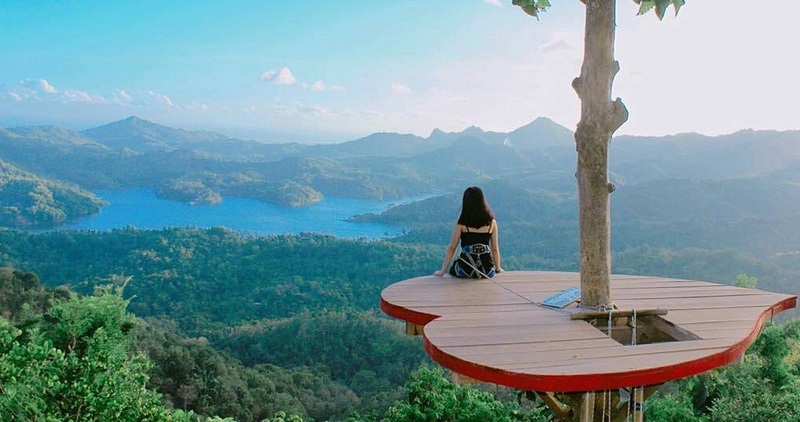 This Kalibiru has a view that is as beautiful as the Tebing Keraton. 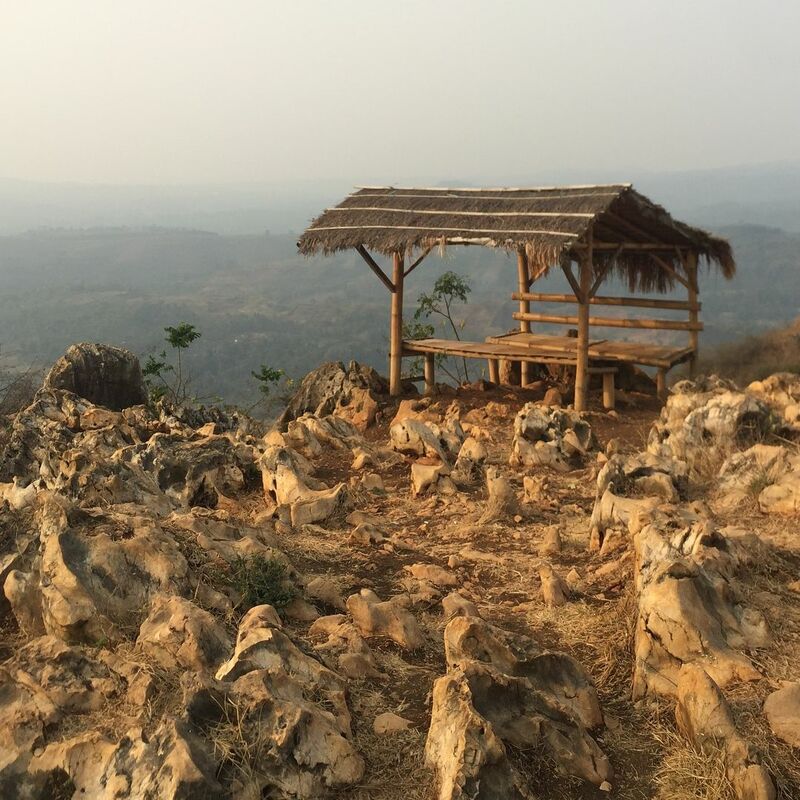 Uniquely, the surrounding community is committed to preserving it, so Kalibiru can become number 1 ecotourism area in Yogyakarta. 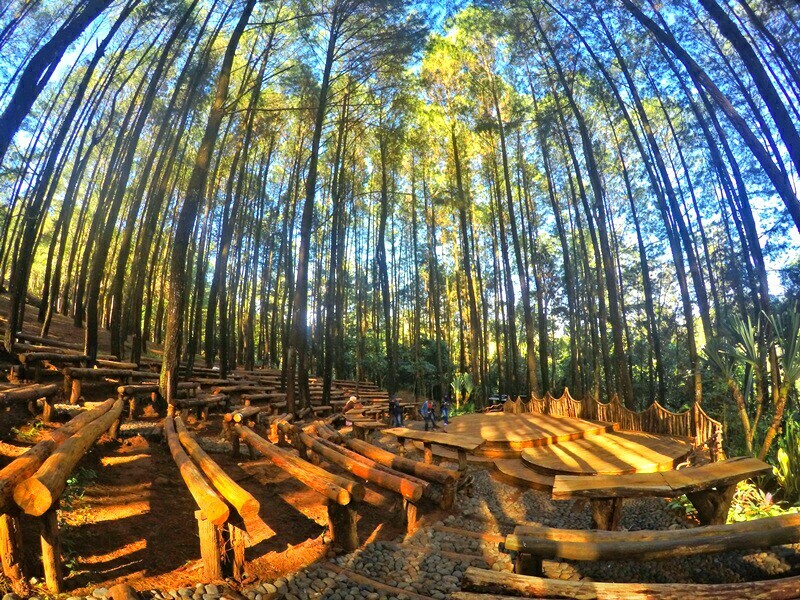 In addition to Kalibiru, the Mangunan pine forest is also a mandatory Jogja tourist attraction for nature lovers. Here a lot of photogenic spots can be explored. 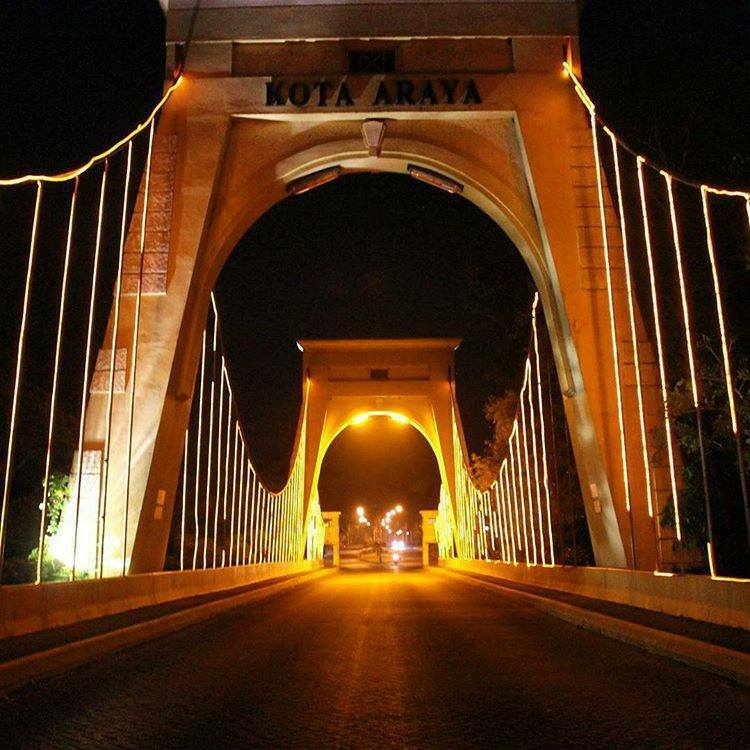 Located in Pondok Blimbing Indah Araya Malang, this bridge has special characteristics because of its vintage design and shape making it an attractive spot for selfies. 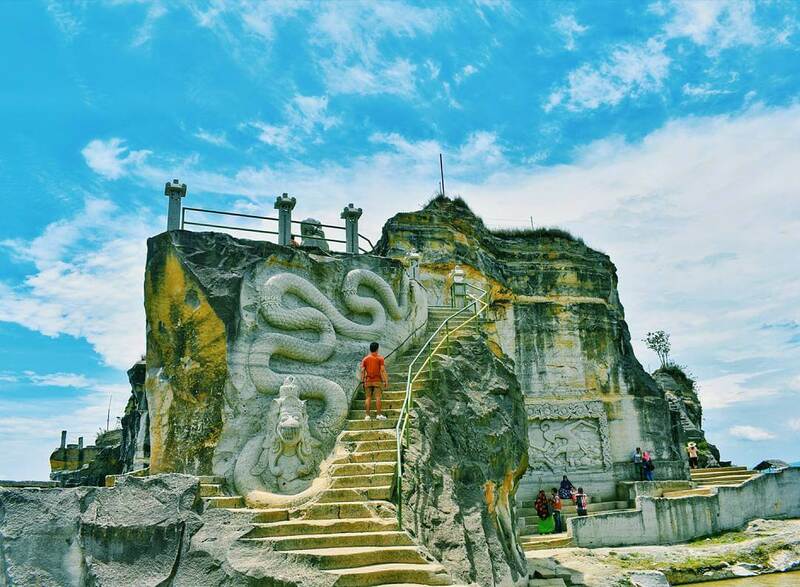 Not far away to Thailand, in Tambakrejo Village, Malang also has a beautiful beach that has a cluster of rocks similar to those in the White Elephant Country. 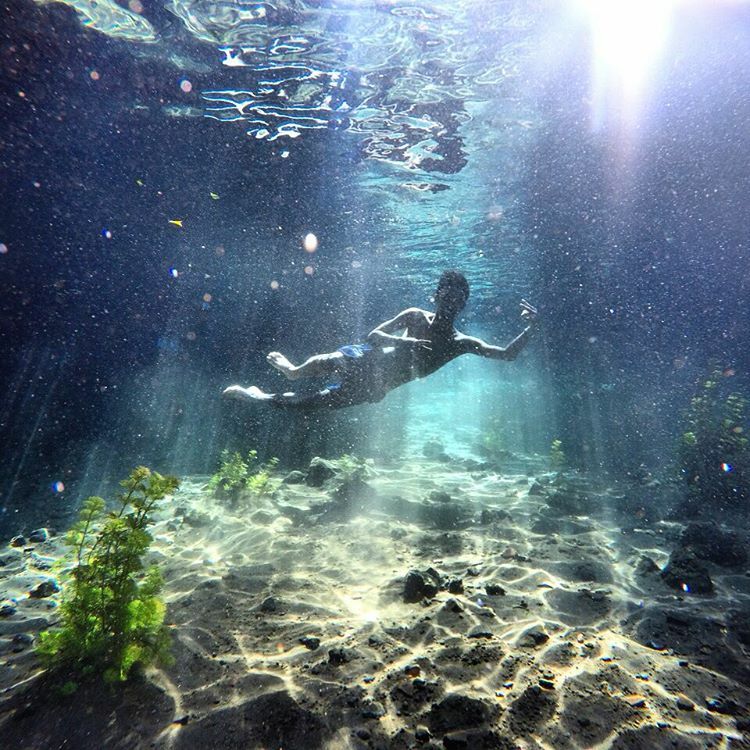 This spring pool located in Putukrejo Village can be used as an amazing underwater selfie tour because of the clarity of the water. 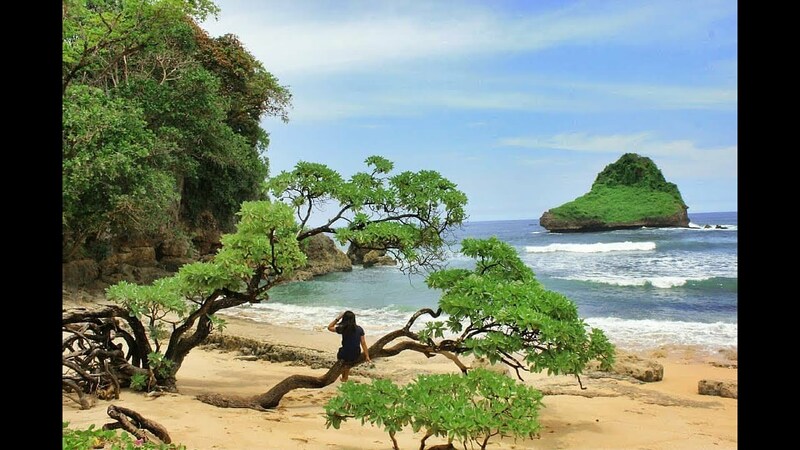 Who would have thought that Malang has a beach that is no less beautiful than the beaches in Bali such as Seling Ombo Beach. Not only has white sand, the feel and atmosphere on the beach is also very supportive to relax and stay away from the hustle of the city. If other museums offer historical objects rich in antiquity, ancient eating utensils, or perhaps weapons of war, this museum collects really authentic old cars. Not only old cars from various continents such as Europe, America, or Asia alone in this museum even collect old-age vehicles such as trains drawn by horses and cows. It seems that Batu Malang City is very serious about fixing its tourism potential. 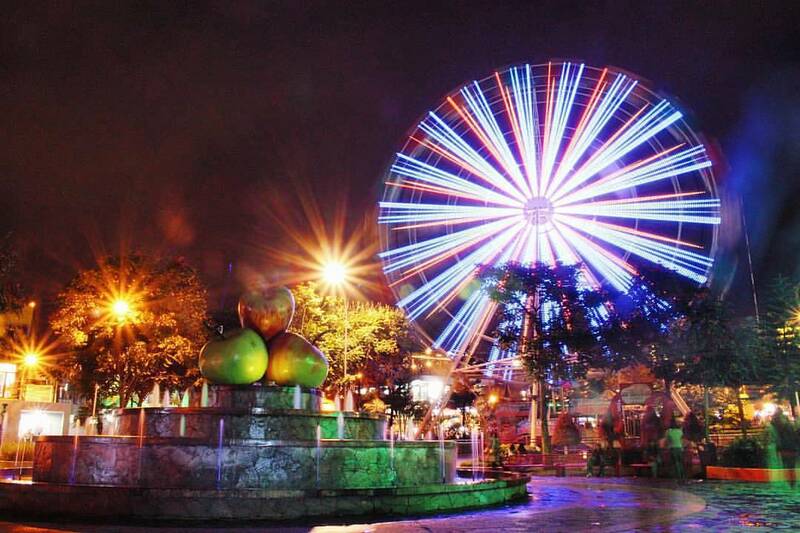 The proof is that they are the only city in Indonesia that has a feris wheel in the square. 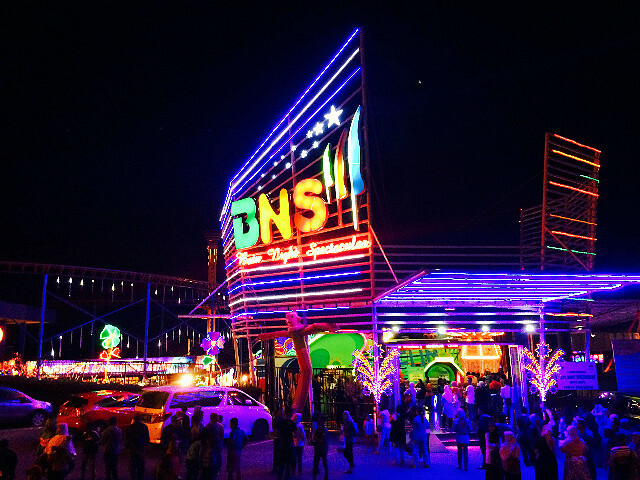 Batu Night Spectacular (BNS) is one of the most famous recreational parks in Batu City, Malang. The reason is especially if it’s not because of the coolness of this recreational park especially if you end it at night. 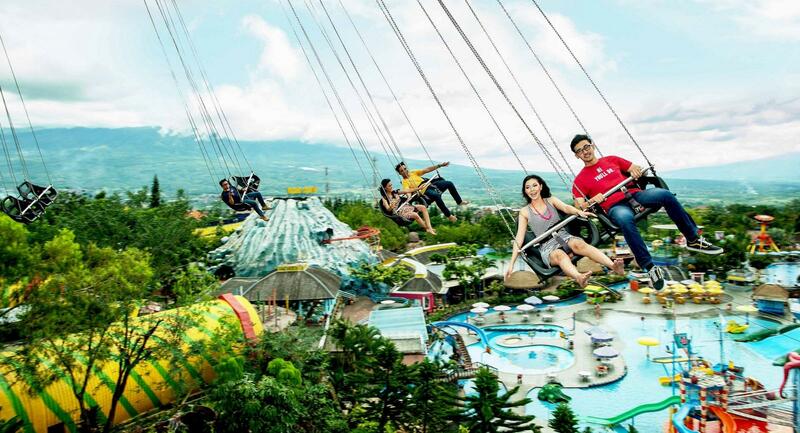 Various rides dance like flying bikes (from here you can enjoy the city light of Malang City), handsome romantic lanterns, trampolines, and much more. The image of a zoo that seems neglected in Indonesia will disappear if you have been to Secret Zoo. In this zoo you can see various collections of animals that are directly imported from various continents such as America and Africa. An organized concept allows visitors to easily see all the animal collections as a whole. This recreation area is a favorite for children and families. There are exciting rides and animal museums. This entry was posted in Articles and tagged bandung, java island, paket wisata bandung, paket wisata bandung murah, rental mobil di bandung, sewa mobil bandung.